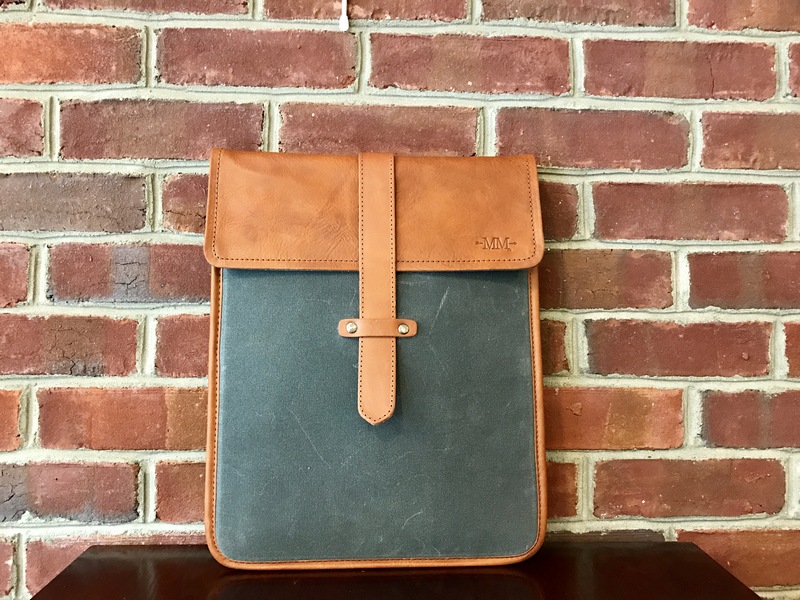 The iPad Wallet Case from Waterfield Designs (previously announced here) is a road warrior’s dream with a lot of space to carry plenty of accessories in a small form factor. 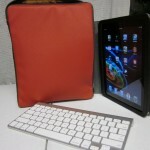 Your iPad will fit in the case either by itself or in a separate smaller case for double the protection. 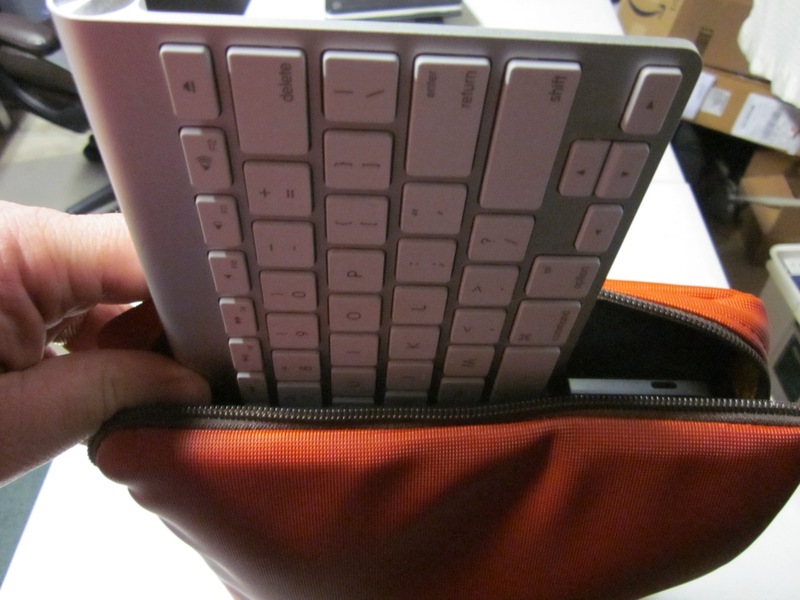 There is even a special pocket designed just for the Apple Wireless Bluetooth Keyboard. All of this in an attractive case that doesn’t feel like a huge computer bag. 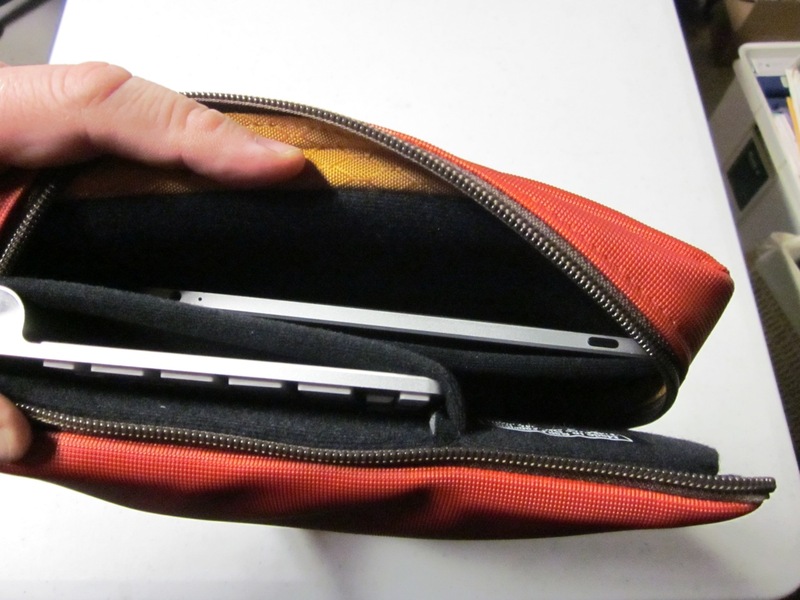 Waterfield Designs made this new case and sent us one to test out. We’ve been using it for a week now and it really is a great case for those who need to carry a little more than just their iPad. 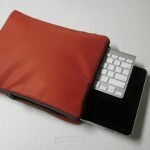 If a user does a lot of typing on the iPad, a physical keyboard is a must. 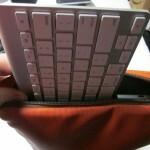 The Apple Wireless Bluetooth Keyboard works well, but is awkward to carry around. 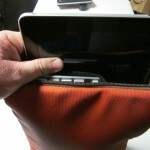 The iPad Wallet Case solves that problem. 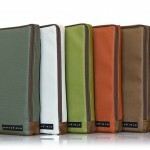 The material is durable and comes in six colors. We were given the beautiful Flame case. 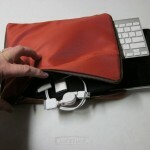 The side panels are a brown leather which stretches from the bottom around to one side of the case. 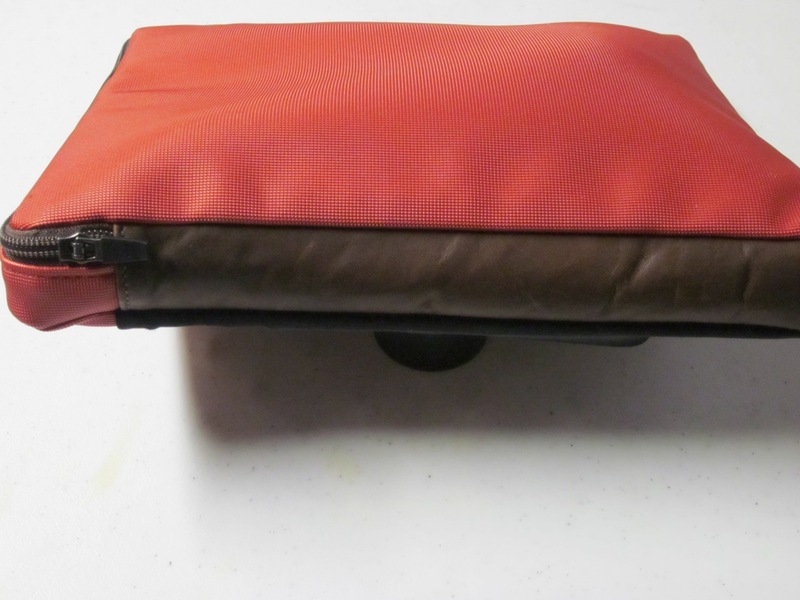 The other side and top are lined by a zipper. 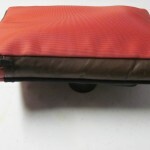 That way you have plenty of room to get at your things inside without it opening all the way causing things to fall out. 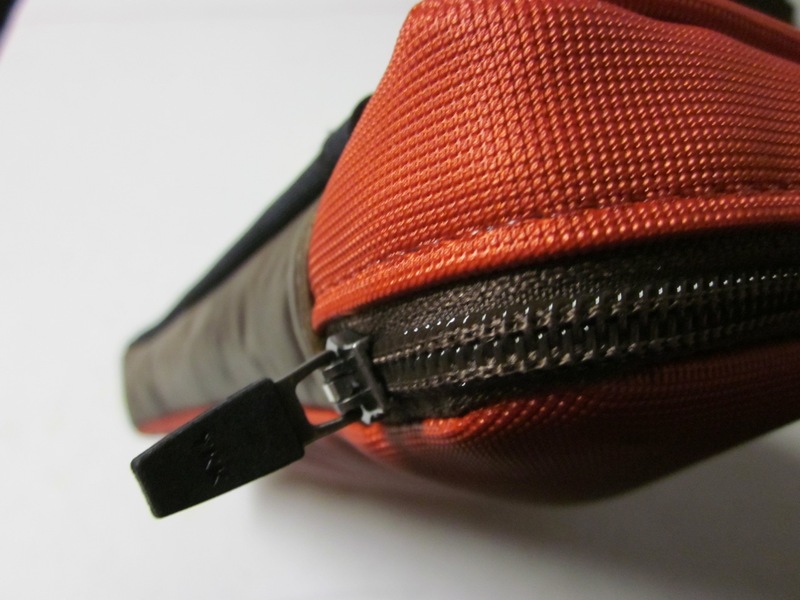 The little stitching that is revealed looks good and is likely to last a long time. 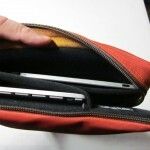 Other Waterfield Designs cases we’ve tested have lasted so there is no reason this one shouldn’t. 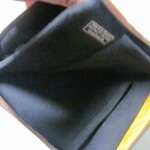 Inside there are four compartments. 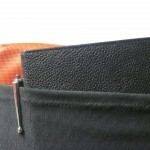 On the zipper side there is a small one for small accessories and objects. 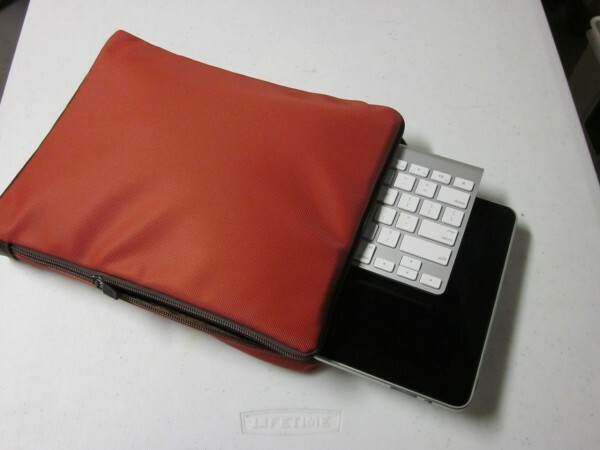 Behind that inside the case is a pocket that is designed just for the Apple Wireless Bluetooth Keyboard. 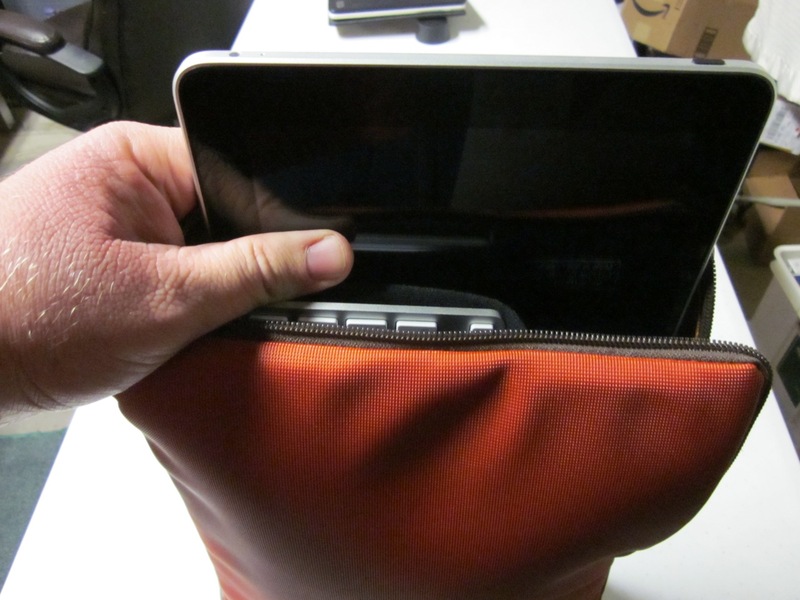 The third pocket inside is a perfect fit for the iPad without a case. 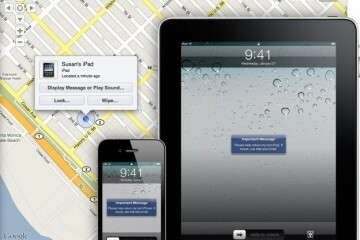 If you want to carry the iPad with a case on it, then don’t use the pocket. 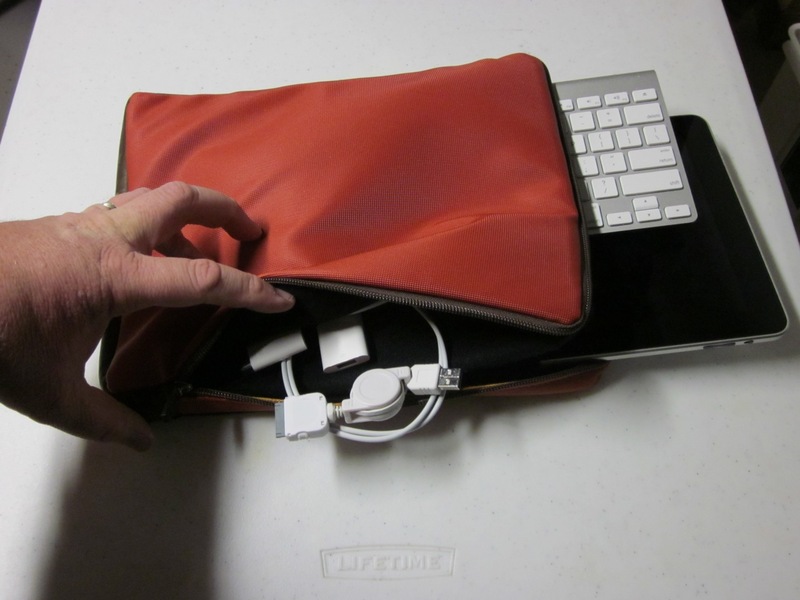 Just let it sit in the larger compartment. 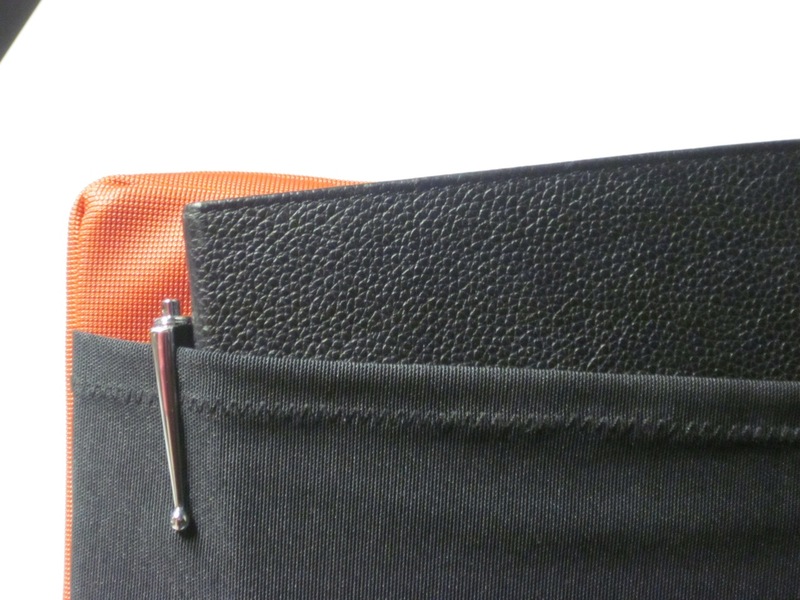 On the outside there is also a mesh pocket that covers the entire side giving you ample room to carry a book, a Kindle or other eBook reader, or a notebook. The case is big enough that I was tempted to put my 13.3-inch MacBook Air in it. 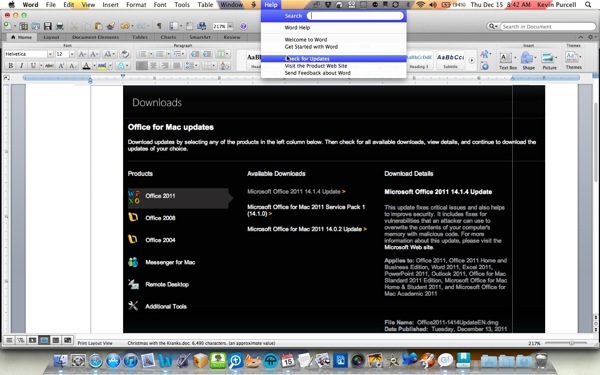 The 11.6-inch machine or a thin 10-inch netbook might just fit along with the iPad and some accessories. 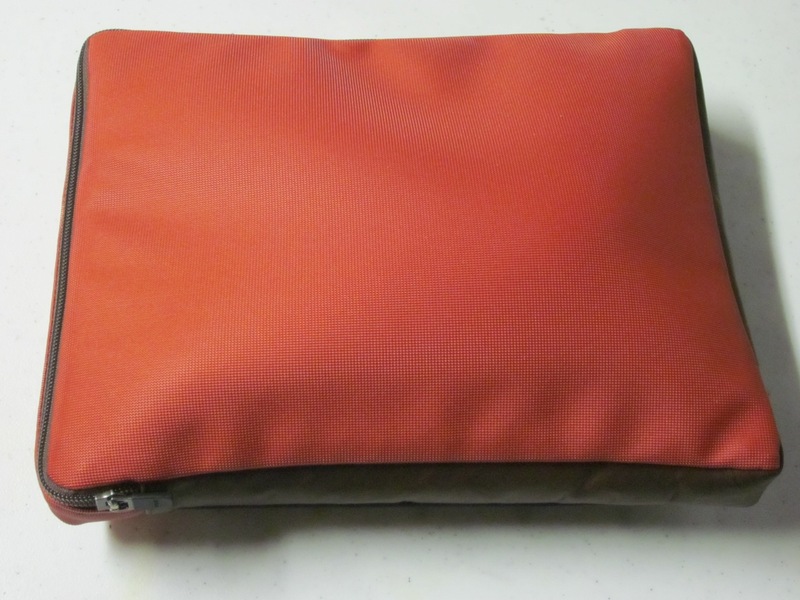 The material inside is a felt material and if you hold it down as you remove the iPad it will remove some of the fingerprints it the screen collects. 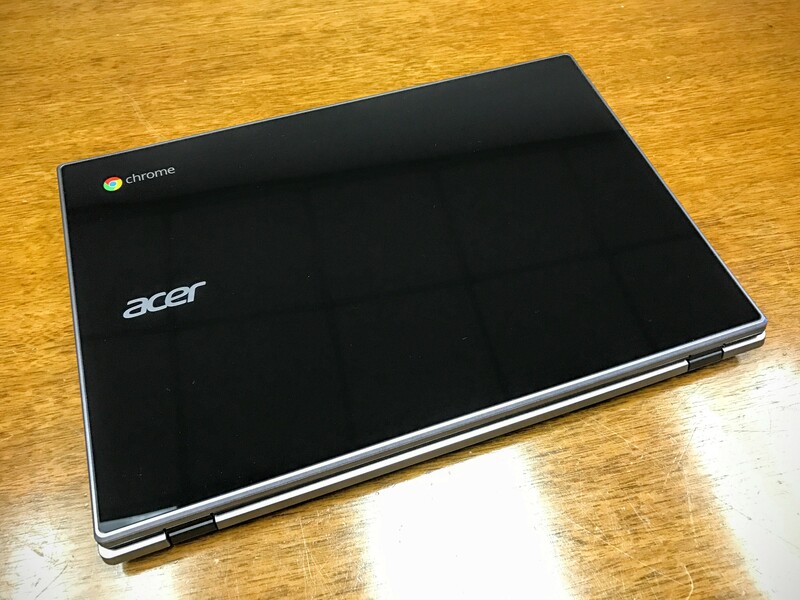 It definitely will not scratch the screen. 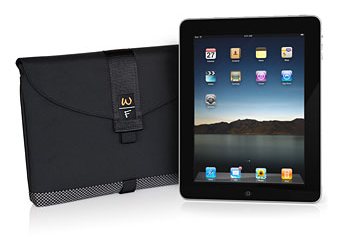 The iPad Wallet Case is not designed for the iPad user who just wants to carry a small case with only the iPad. 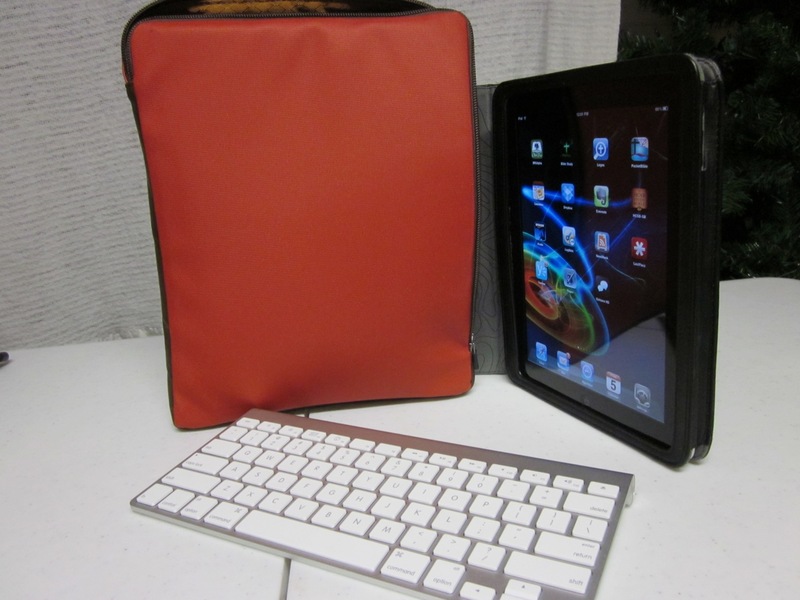 It is for the road warrior who has to do a lot of typing and therefore needs an external keyboard plus some accessories. 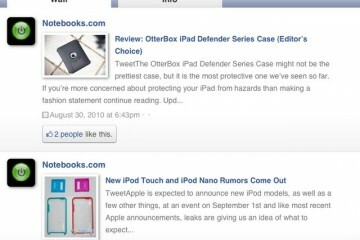 This case has the feel of a high quality case and at $79 for the one you see in our pictures and video, it better be. 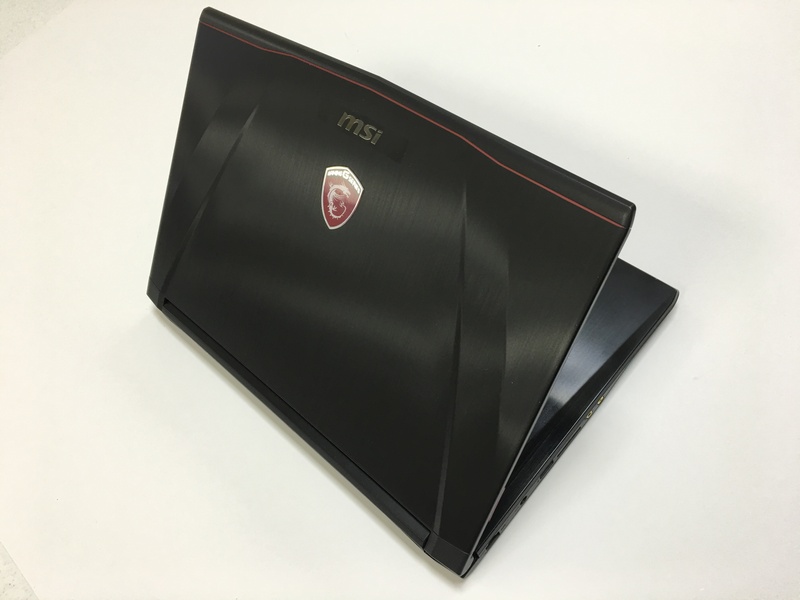 Despite the cost I think it is worth it because it is such a unique case offering so much storage without feeling like you are carrying around a big computer bag. 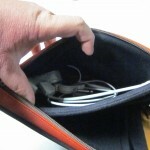 The case can also be made with D-rings for a shoulder strap. 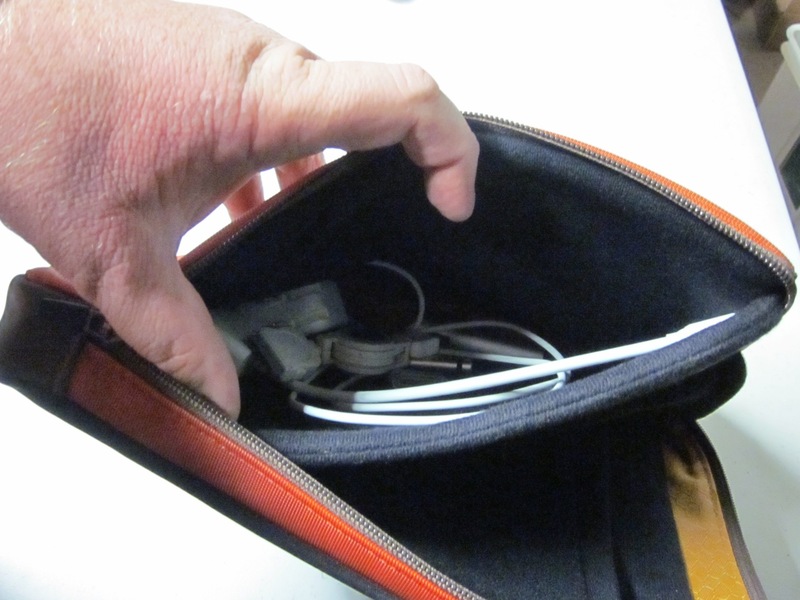 If you need just the D-rings for your own shoulder strap, you can get them added for just $5 more. 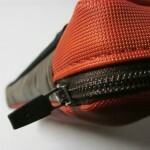 For a simple shoulder strap it’s $9 more than the base price and for a more comfortable padded shoulder strap it’s $19. 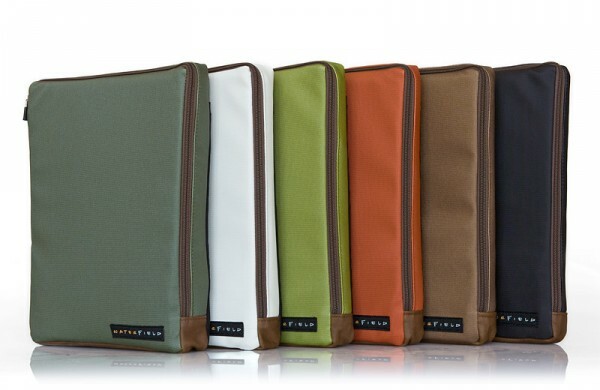 They are available in six colors. You can order one today, but due to popular demand any ordered today will not ship until November 18th. 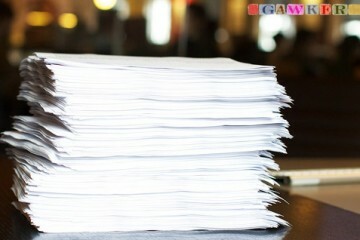 The case is 12-inches x 9-inches x 1.5-inches and weighs 14 oz. 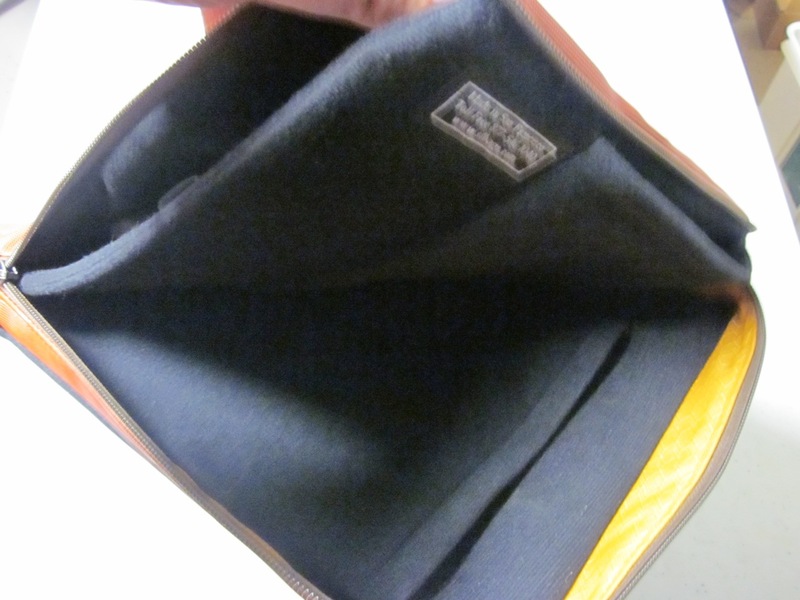 I have several bags and cases from Waterfield. 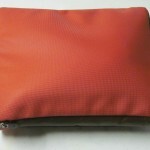 They’re all incredibly well-made and the customer service makes the company a pleasure to deal with. I go to them first for all my bag/case needs.